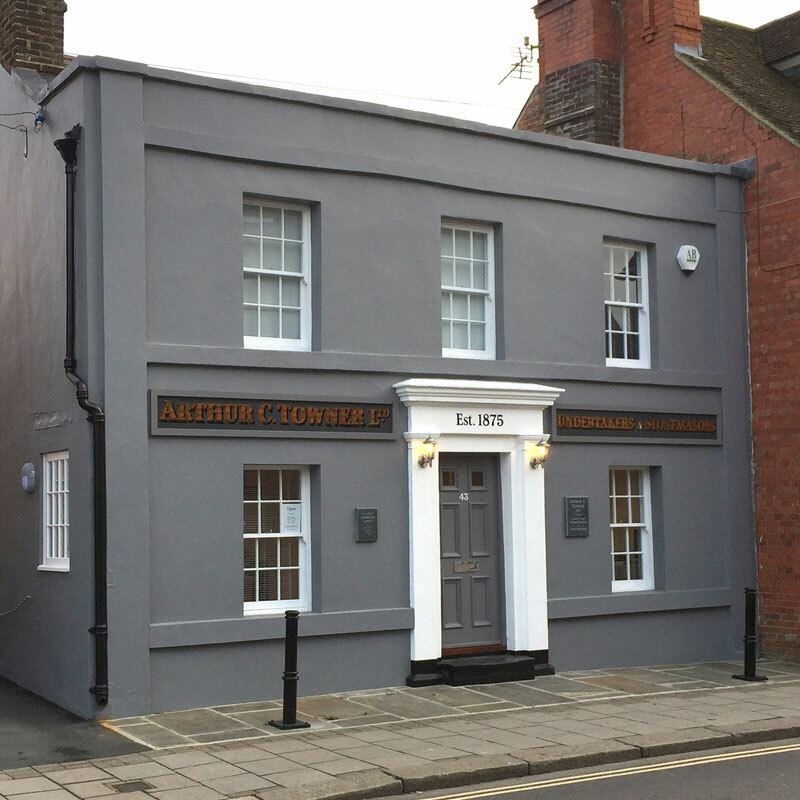 We are a family owned business of funeral directors and monumental masons who have operated in the Hastings and Rother area of East Sussex since 1875. 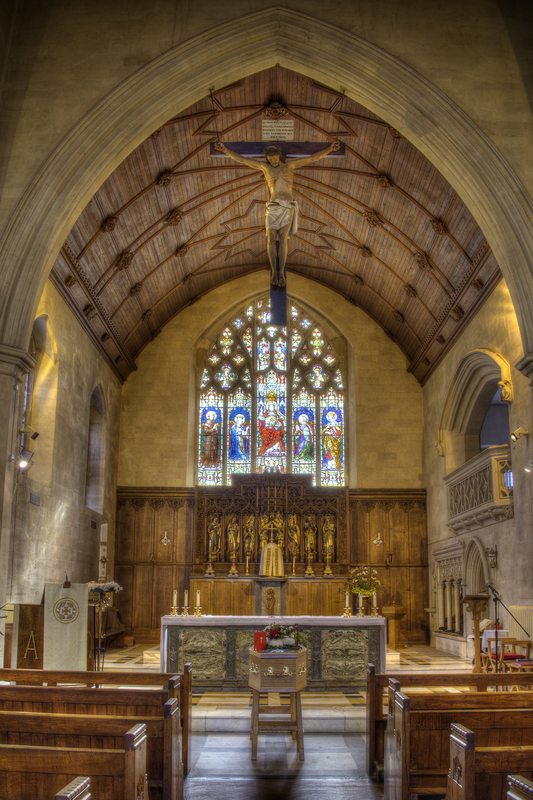 Our offices and chapels of rest are located in St Leonards-on-Sea, Bexhill and Battle. 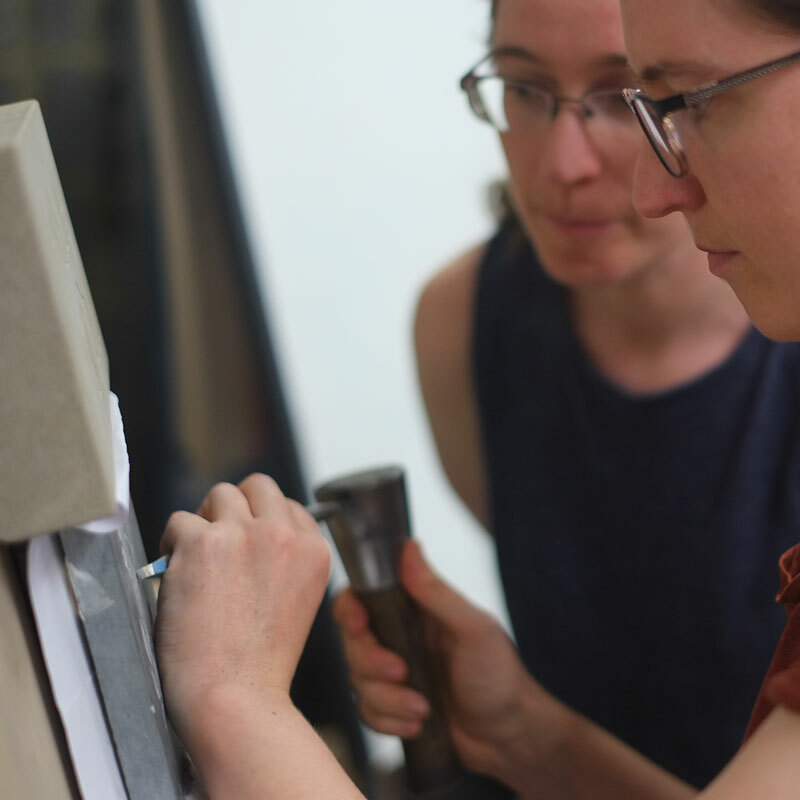 Our own specialist stonemasonry workshop is close to the main office in St Leonards. 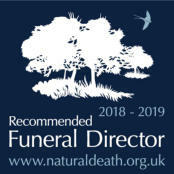 The Company is a member of the National Society of Allied and Independent Funeral Directors: your guarantee of a high quality of service and that you are dealing with a truly independent, local company. 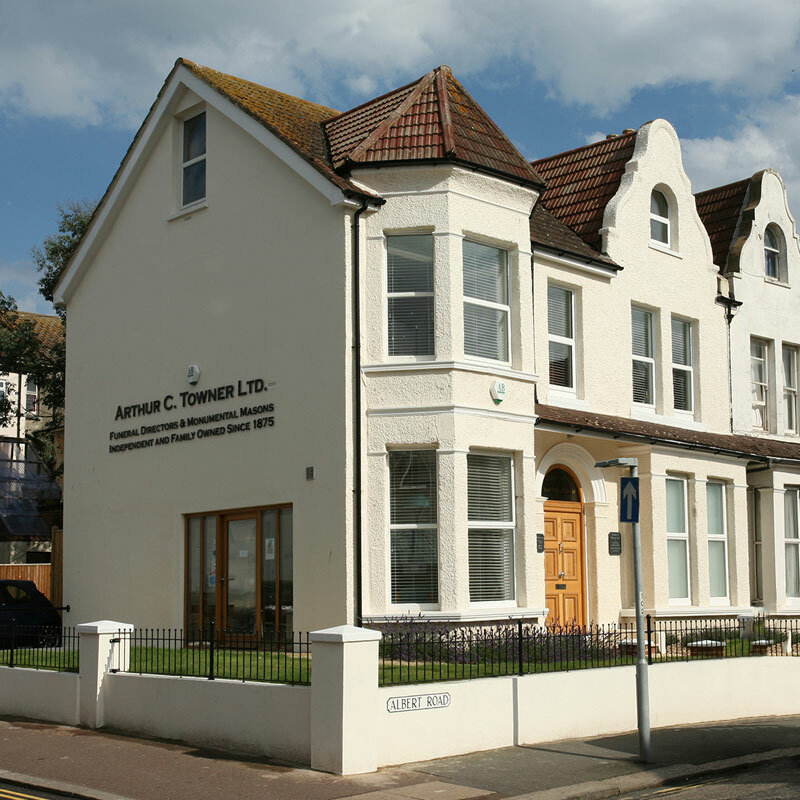 The Company was established in 1875 by Frederick Edward Towner, the local cabinet maker in the fledgling community of St Leonards-on-Sea, Britain’s first New Town. 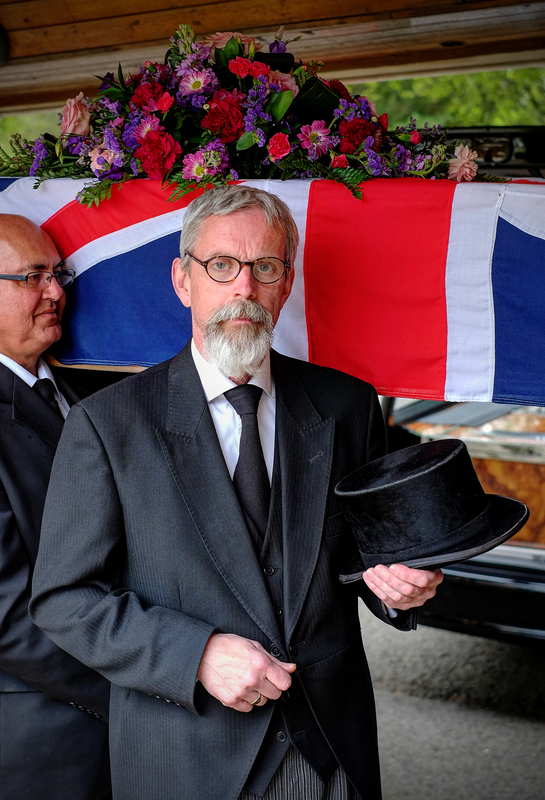 We don’t know but have always liked to think that he branched into undertaking because he was the only one locally who, through his cabinet-making skills, could construct a coffin. “ Ewan Walder and his team made what to many may have been a slightly unusual ceremony roll along without any hiccups. 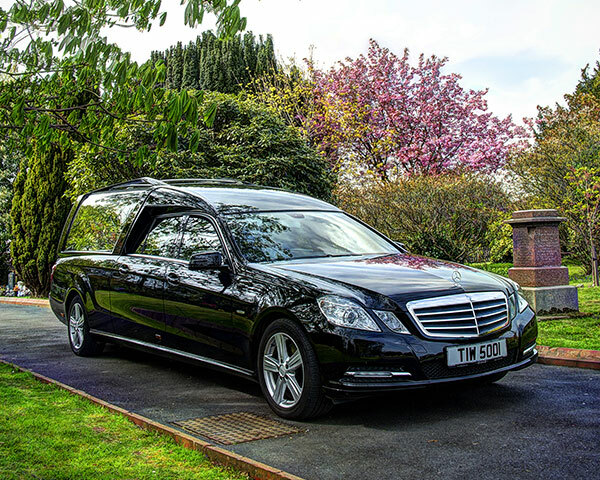 This went towards ensuring that Mum’s cremation service was such a happy, enjoyable celebration of her life. Ewan made sure that everything happened when it should, where it should, how it should. We had relatives travelling down from all over the South East and they all said it was the most fantastic service. Mum would have loved it. 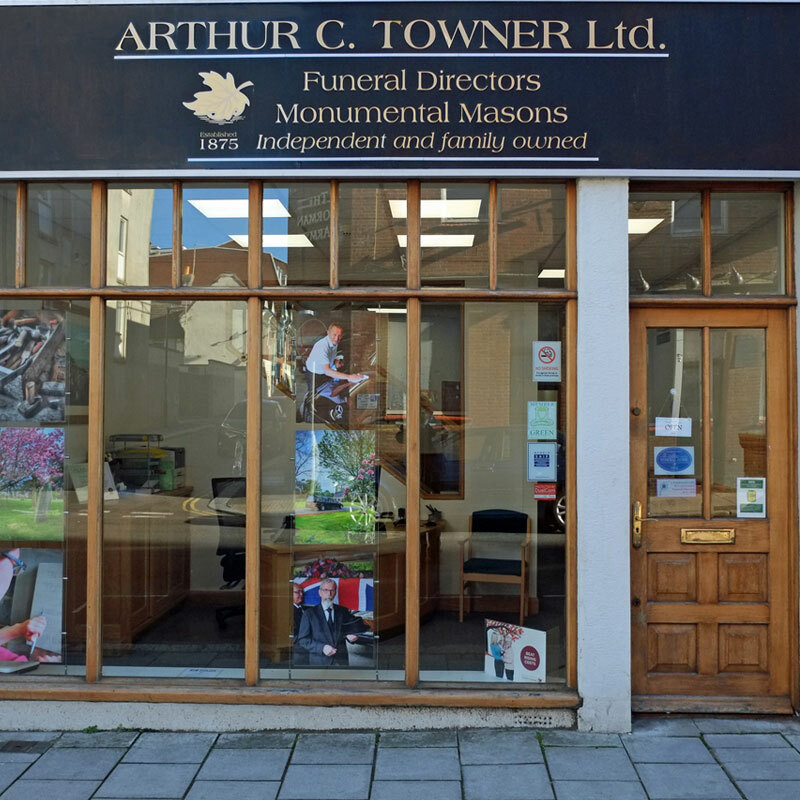 I can’t speak highly enough of Arthur C. Towner Ltd. "
“ On behalf of my mother and myself I wish to express my thanks and appreciation for your company’s handling of my father’s recent funeral. Having never organised one before, from the moment I entered your website I felt I was entering a very professional organisation. The website was able to answer all my initial questions with ease. The moment we stepped into your office in St. Leonards we felt very well looked after. Throughout the whole sad process we were treated with utmost care, respect and professionalism. Thank you. " 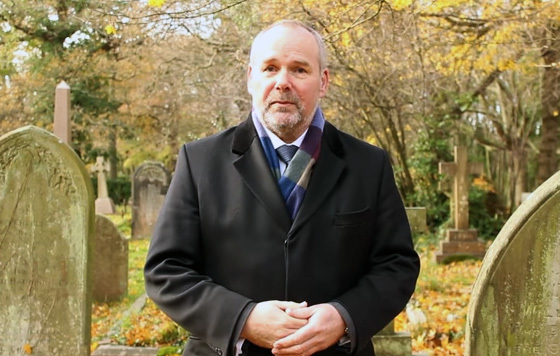 “ My family and I would just like to thank everyone concerned regarding my mothers Cremation. 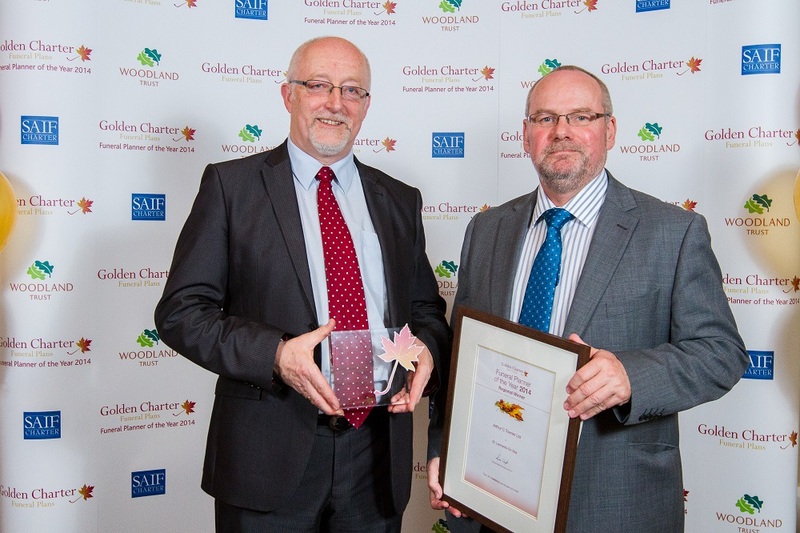 I was especially impressed with the compassion of staff and professionalism conducted throughout the process. Nothing was to much trouble. Robert put my family at ease and calmly explained the services they provided. 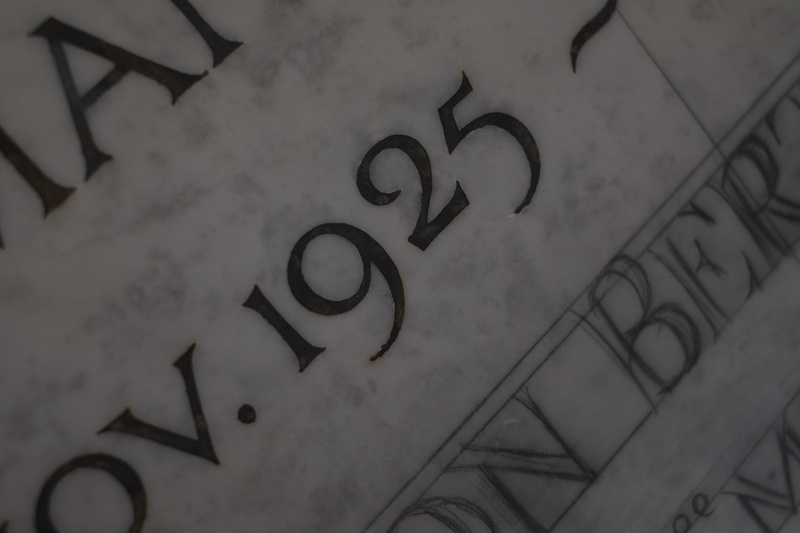 The cremation was fitting for my mother and the staff at the funeral directors were wonderful. Top class. You should be very proud of what you do. 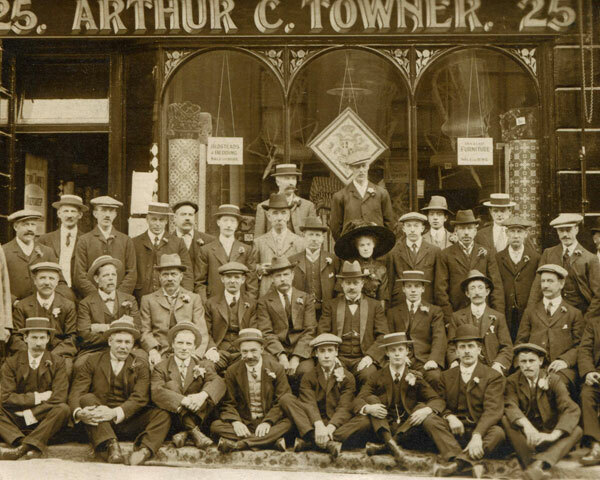 I would thoroughly recommend the services of Arthur C Towner Ltd to everyone. "